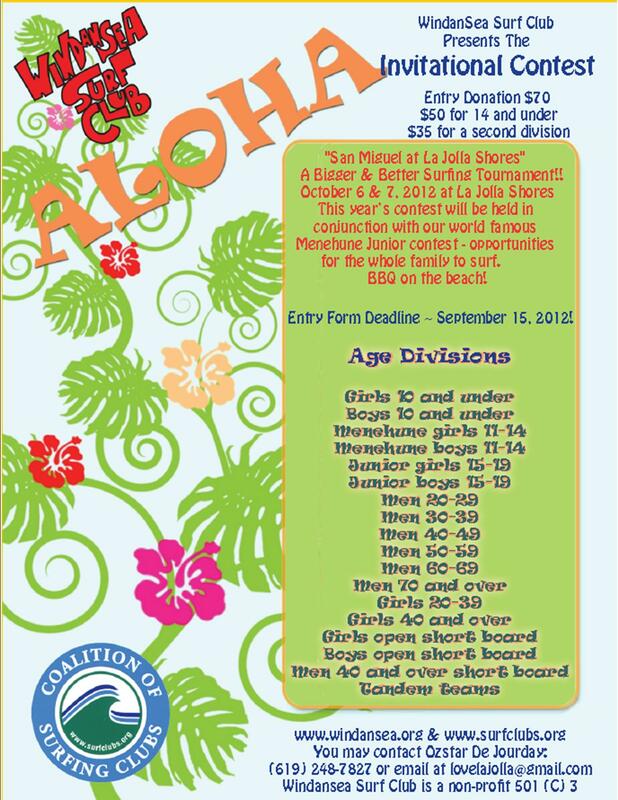 This contest includes longboard and shortboard divisions. We have found that many contests sell out quickly. So if you're interested in joining TEAM SDSL and competing, please contact our Team Captain ASAP. 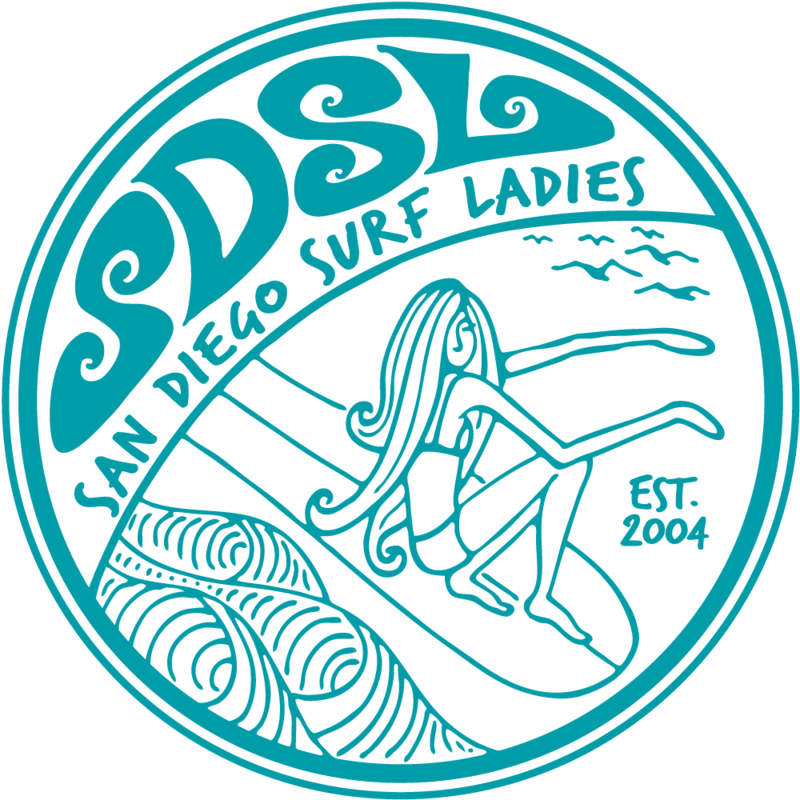 You can also come cheer on Team SDSL from the beach. We'll have a tent set up with our banner.